The lowest price of Nikon D3300 DSLR Camera D-ZOOM KIT AF-P 18-55mm VR AF-P DX NIKKOR 70-300mm f/4.5-6.3G ED VR Kit L ( Black ) is at Flipkart where is it is for INR 19999. This price is INR 16991 lower than the other price for the product. The prices for the product change across variants. 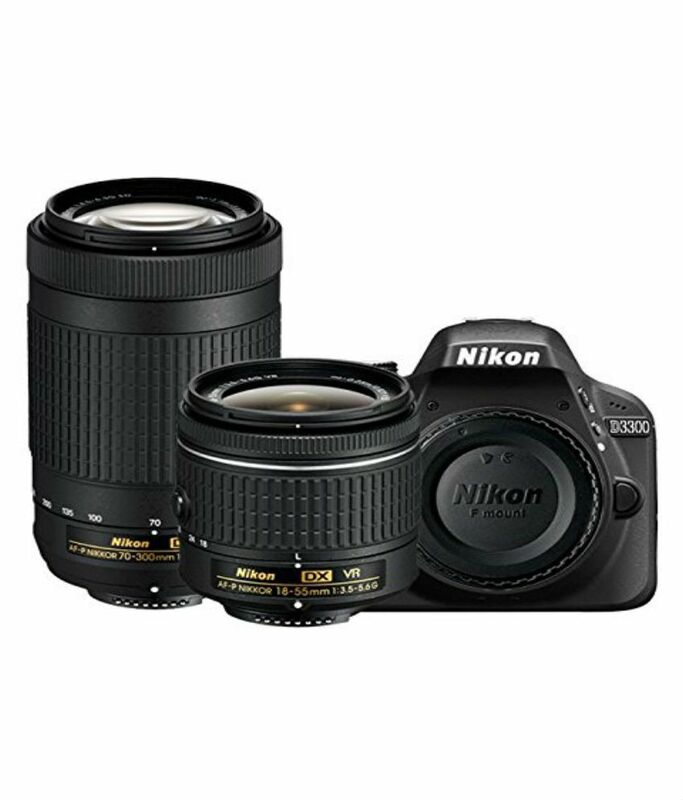 The price for Nikon D3300 DSLR Camera D-ZOOM KIT AF-P 18-55mm VR AF-P DX NIKKOR 70-300mm f/4.5-6.3G ED VR Kit L ( Black ) is valid across Bangalore, Hyderabad, Chennai, Mumbai, Delhi, Pune and Kolkata. The Nikon D3300 DSLR Camera D-ZOOM KIT AF-P 18-55mm VR AF-P DX NIKKOR 70-300mm f/4.5-6.3G ED VR Kit L ( Black ) is available at best price of INR 19999 on Flipkart. Have been using this product for a couple of months now. 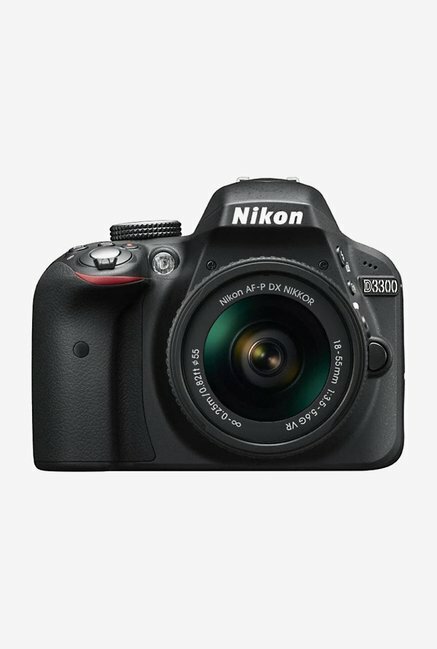 Below is a quick review- Overall- Pros- Best DSLR for entry level. Do not go anywhere else for now. Con- The only con I see is the lack of inbuilt auto focus which makes the lenses expensive. But that isn’t so much. 1- Flipkart Delivery Excellent delivery, best packaging, all as described, no complains. Make sure you buy from WS Retail Seller only. 2) Product Review - Build Quality- Best build quality amongst entry level DSLR's. It has a premium feel to it unlike canon 1100 etc which seems a bit plasticky. The products grips well in the hand and the feel is rigid. - Kit Lens Review- The kit lens is great to start of with. Especially the new 18-55 kit lens which is smaller as compared to the old lens and has a lock mechanism which makes the lens easier to carry and avoids accidental clicks. For pros, this lens is just a beginners lens and there is little it can offer in terms of photography. But 3300's inbuilt functionality is a boon to try various options with this lens. (Do not expect bokeh effects though). The autofocus and VR make it literally like a digicam on auto mode. For beginners try using the inbuilt guide. One important thing to note is that the DSLR does not have an inbuilt auto focus, and the autofocus capability rests with the Lens you have on it. Do not buy lenses without Autofocus Motor, since they just act like a binocular with no functionality. - Functionality Review- This is by far the best entry level DSLR, both if you intend to learn or want to buy a DSLR for the sake of it. One of the best feature if the Effects Mode, where you can try multiple options like Vivid, Pop, etc. They give the images instagramy touch. It is a great feature for those buying it for the sake of buying a DSLR. The next thing is the guide mode- which can come handy for those wanting to learn. Other than that it offers normal DSLR functionality which is good to explore. Remember this is a DX Lens and not a FX one, which necessarily means that this is not a full frame lens. It does not impact your photography as far as your skill sets are concerned, it just does not capture the full frame that you would expect to capture as opposed to a full frame lens(FX). One thing to note is that always buy the DX lenses with this since the FX lens might have performance issues. 3) Add On’s to consider - Nikon DX 55-200 VR Lens- This is a good telephoto zoom lens which will offer you decent zoom capability. People do debate on 55-300, but trust me, efficient photography is not about zoom. Zoom comes handy when you are into wildlife photography etc, but if you plan to reach that point, the best option is 70-300 VR lens by Nikon. Else, this one will suffice all your needs. 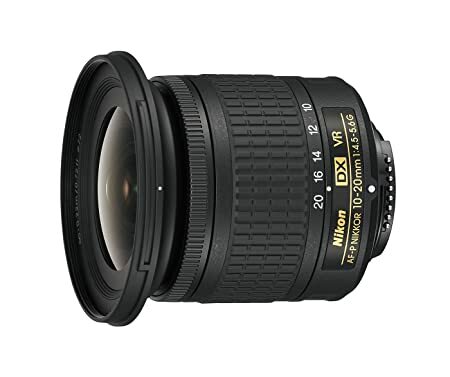 - Nikon 35mm 1.8g Prime- This is the best prime lens to start with. No VR/No Zoom but offers the best aperture range. This is the best entry lens for low light photography which is a result of low aperture value. Additionally this lens assists best with ‘bokeh’ effect and is brilliant when it comes to crisp photography. The debate between 50mm and 35mm prime is also endless, but remember 50mm reduces the scope of coverage of the background, whereas 35mm offers best coverage of the background. Additionally, 35mm results in 50mm equivalent shots, and 50mm results in approx. 80mm shots. So go for 35mm to start with unless you are only into portrait photography. For the best multipurpose use, go for 35. This lens also has A/M and M mode which assists in switching between. - Tripod- Any tripod, but basically for beginners I recommend not to use one. The more you use the DSLR with your hands, the more stability you get. It is similar to Pistol shooting where the stability of the hand matters the most. I have bought this camera offline from nikon showroom for 35k. Its really a good camera. Nikkor lenses are simply awesome. Good product from nikon. Go for it. First of all what i got in the box..? In the box, i got Nikon D3300 camera+AF-P 18-55mm VR + AF-P DX NIKKOR 70-300mm f/4.5-6.3G ED VR Kit Lenses+Camera Bag+Toshiba 16GB FlashAir Wi-fi (Class 10) SD card. Camera : It is one of best entry level DSLR with great feature like a 24 MP CMOS sensor, Full HD 60 fps video recoding capability, and 5fps shooting speed with latest EXPEED 4 image-processing engine which will produce awesome image and videos even in low light. In this camera removal of low pass filter from the sensor give more clear pictures. Nikon is using same aps-c crop body sensor as used in Nikon D7200. So no doubt about the image quality but it is lags in Af system because it have only 11-af point in which one is cross type, so many times the moving subject is outoff focus. In terms of pricing of camera is far better than the canon bugget camera in sensor wise if you picked quality lense, it can generate pro like pictures. Lens :Both the lenses AF-P 18-55mm VR and AF-P DX NIKKOR 70-300mm is good lens over all in image quality and in videos also. most likely about these new lenses is the focusing speed is very fast and while focusing it will not create sound means it is very quite and smooth. but if want more better image quality in from cheap lens buy 35/50 mm f/1.8 prime lense which is very good for portraits, landscape and in dim lighting condition. The camera sensor is very much capable of genrate great image but u have to switch on better glass. Camera Bag : It is nice for keeping body with these two lenses. Memory card : I got Toshiba 16GB FlashAir Wi-fi (Class 10) SD card which is very useful for the camera because, this camera doesn't have WiFi in-built, so it allow u to transfer the photos using WiFi to mobile and laptop. but some connection issues are their..! Warranty : The warranty card are inside the box for camera body and lenses. Packaging :I found out packing is good and i got in four days. Battery: Overall battery performance is decent enough, you can use full day in that approx 600 pictures u can click without flash and live view mode. Conclusion : It is a great deal because u r getting good camera+ lenses specially 70-300mm AF-P lense is great and if u want to buy this lens alone it will surely cost more 15k which is costly. so all people who are new to dslr world surely buy this product this camera is capable to suprise you with its picture quality good luck...!